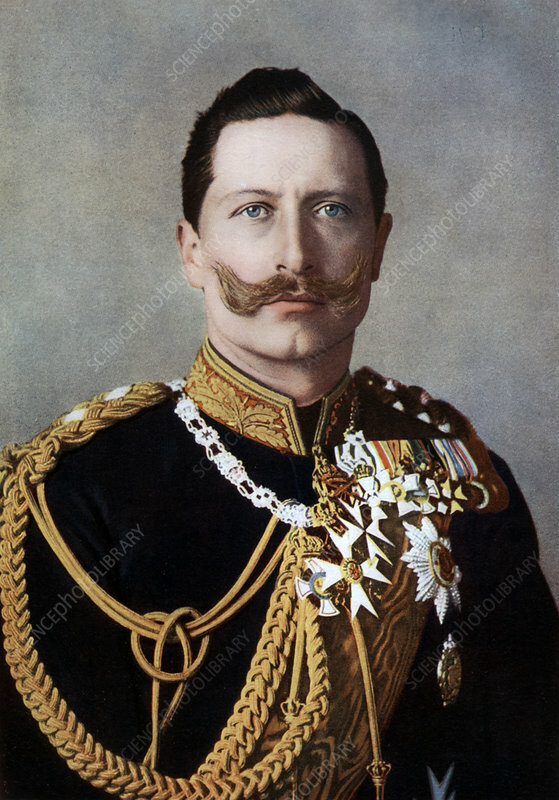 Wilhelm II, Emperor of Germany and King of Prussia, late 19th-early 20th century. Wilhelm (1859-1941), was the last German emperor and king of Prussia. Artist: Reichard & Lindner.